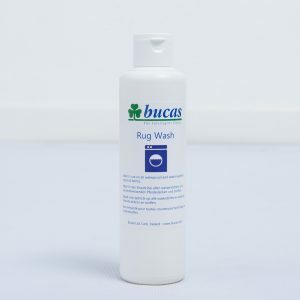 The Buzz-Off Range of rugs is the original fly rug from Bucas. 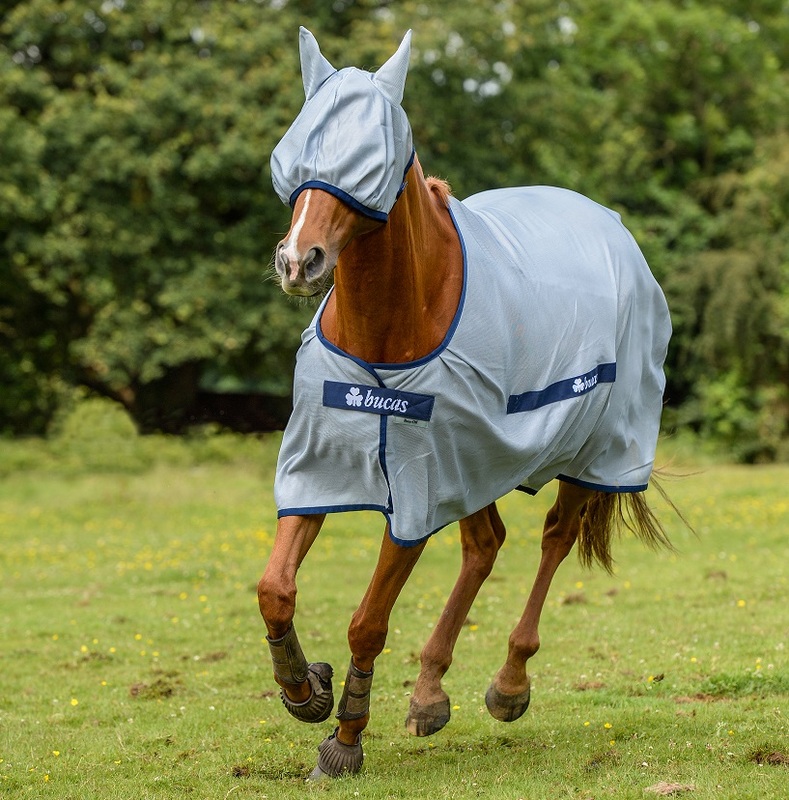 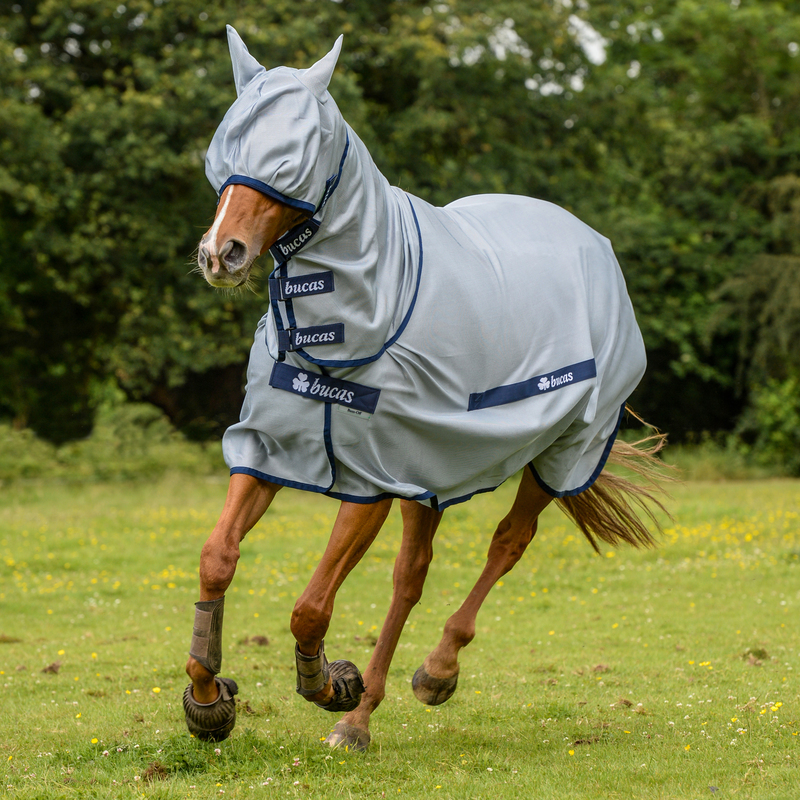 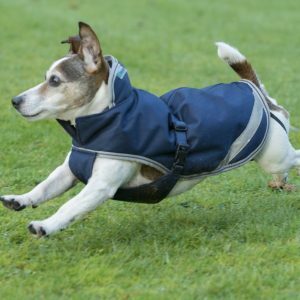 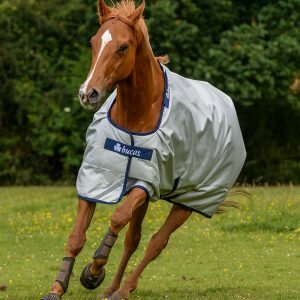 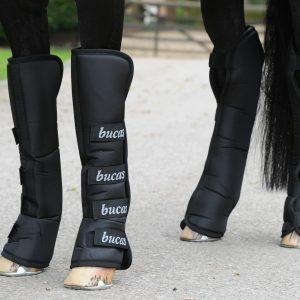 The whole Buzz-Off range is made from a specially developed lightweight fine mesh fabric that helps lock out flies and protects against the sun bleaching your horse’s coat. 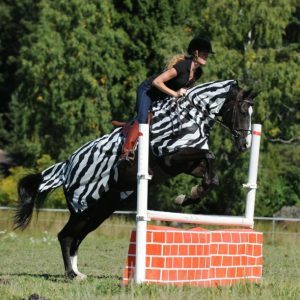 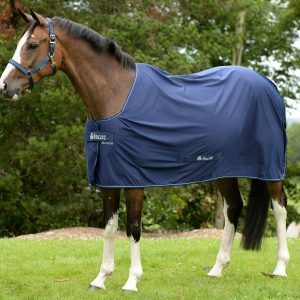 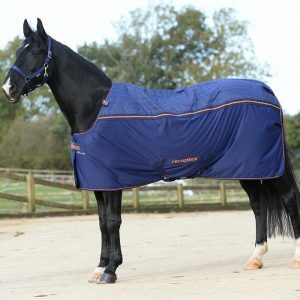 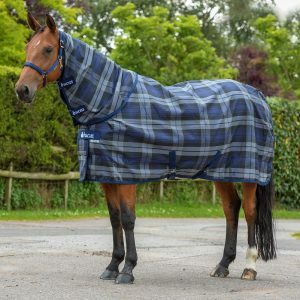 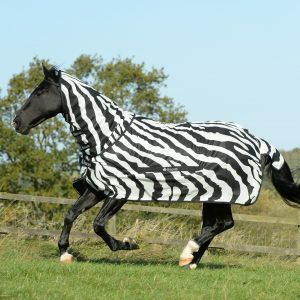 The Buzz-Off Full Neck rug provides protection of the body and neck of the horse. 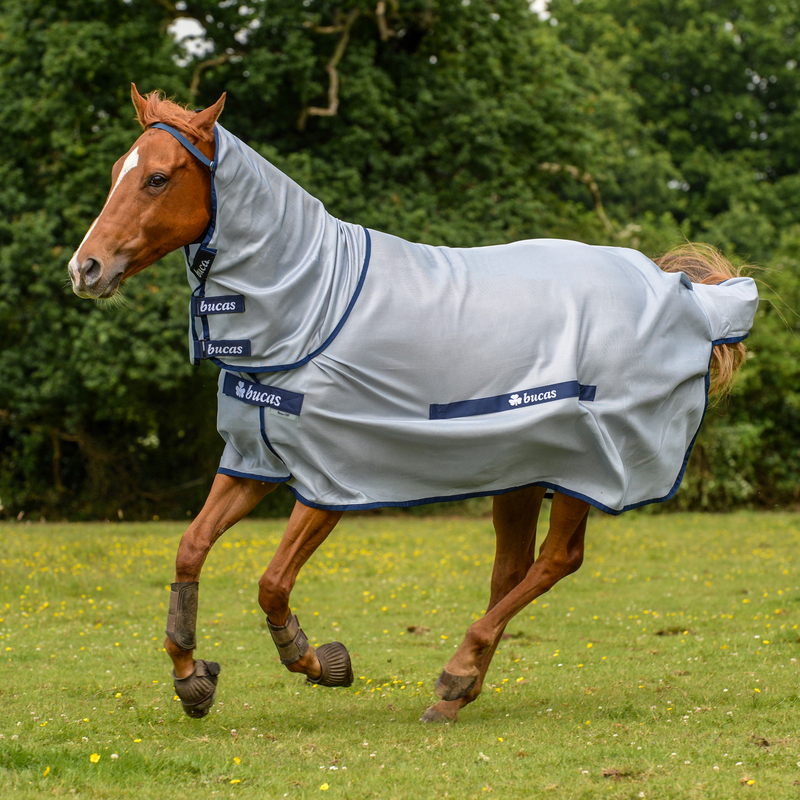 The belly pad ensures that the rug is kept in place as well as protecting the belly from insects and flys. 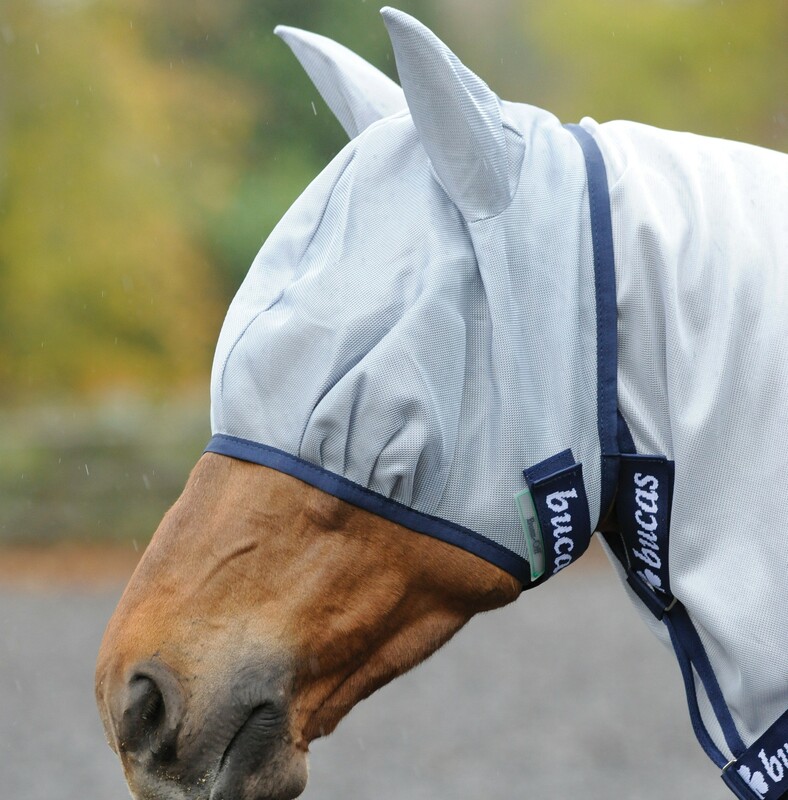 The Buzz-Off Classic is ideal if there is no need to protect the neck of the horse. 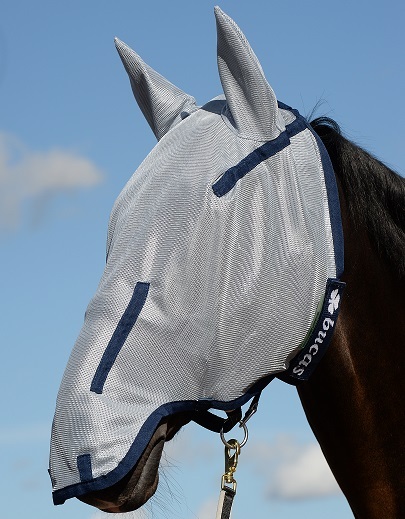 The Buzz-Off fly mask and Buzz-Off Full Face mask can be used with the Buzz-Off rugs or on its own and provides excellent protection and is held securely with an elasticated strap.